I will randomly select a winner, and post all the patterns to them. All patterns are in the plus size category – ie – if the pattern comes in 2 sizing groups, then it will be the larger category. 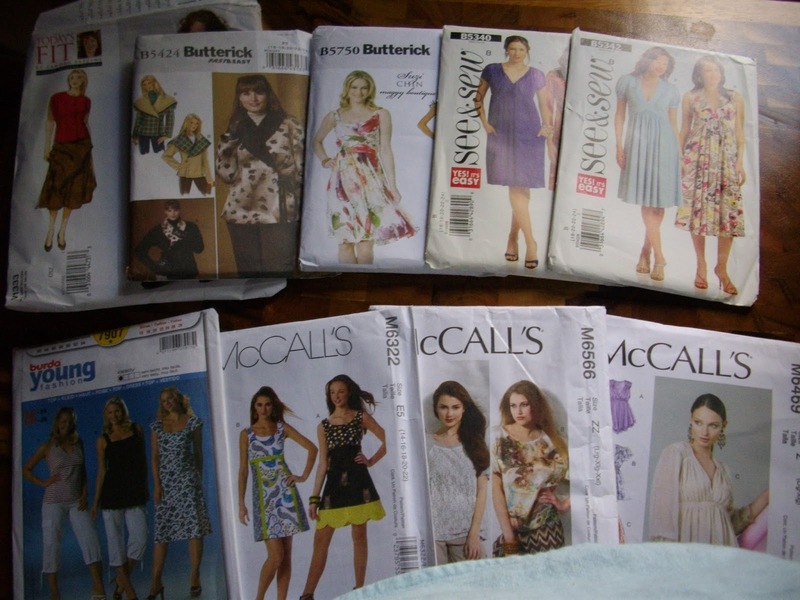 Patterns to go up to at least go up to a size 20 (many go higher). Patterns listed as “all sizes” will include plus sizes. If you’re a winner, I would love it if you could make a small contribution to The Brooke. This is a charity close to the heart of Catherine, who so generously provided the patterns for Karen’s original Pattern Pyramid. And Bev, who donated the original plus sized patterns for this particular Pyramid, continued this request in the spirit of the generosity of the sewing community. I’ll announce the winner on February 1. Put me down… Would love to win..
lovely patterns can I please enter too, thanks! I'd love to be entered, thank you! I would love to win this! Thank you for hosting the plus size pyramid.